Why do you shoot? This question always comes up with whom ever I meet whether its a stranger on the street to a close friend asking me. My answer thus far has been because of the people who've encourage me to keep doing it. Whether its been family, friends, coworkers or complete strangers. They've all played a part in my pursuit of photography. However; among those people there are those who deserve honorable mention. This brings me to these pictures. Last year I met someone at the Santa Monica Pier. Since then this person has always told me to keep shooting and dont stop. To go to above and beyond in what Im doing already with photography. This person always reminds me (harshly at times) that just because I learned a new trick or bought a new lens doesn't mean Im done. That it is a mear grain of sand from what I have left to learn. This post is dedicated to you, Maria. Thanks for your support from when this site was just a mear idea to what it is now. 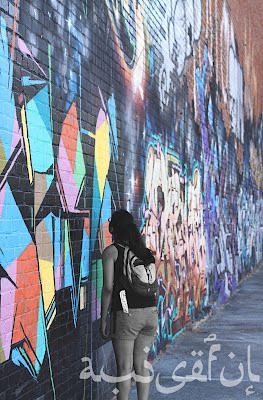 Labels: art district, Downtown Los Angeles, Los Angeles Art District, people, Photography, Santa Monica, Why I shoot?